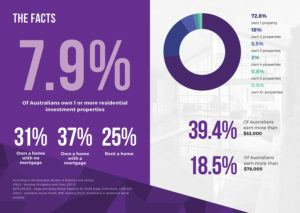 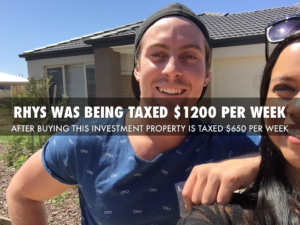 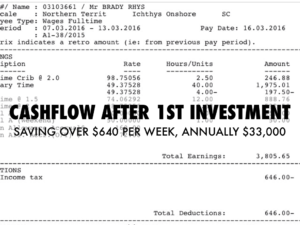 Rhys Brady: 0 - 3 properties from borrowed deposit. 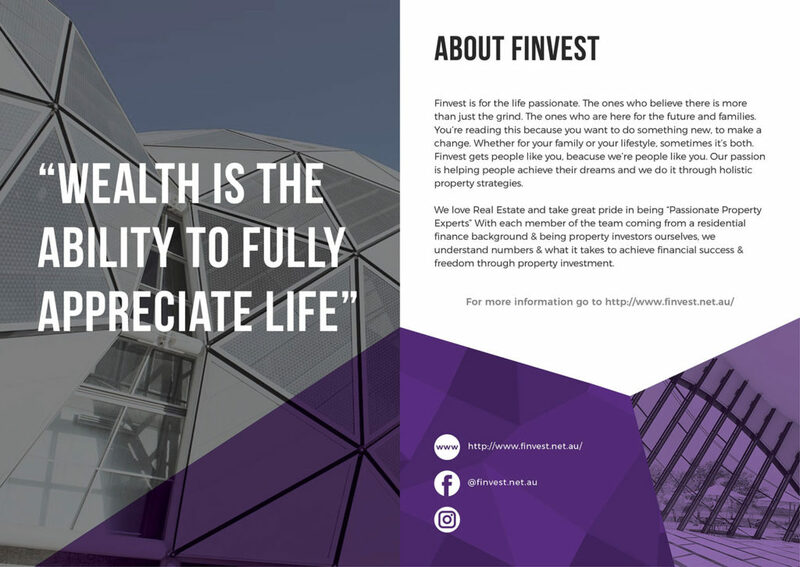 Finvest helped with arranging a structure, plan and referred a personal loan. 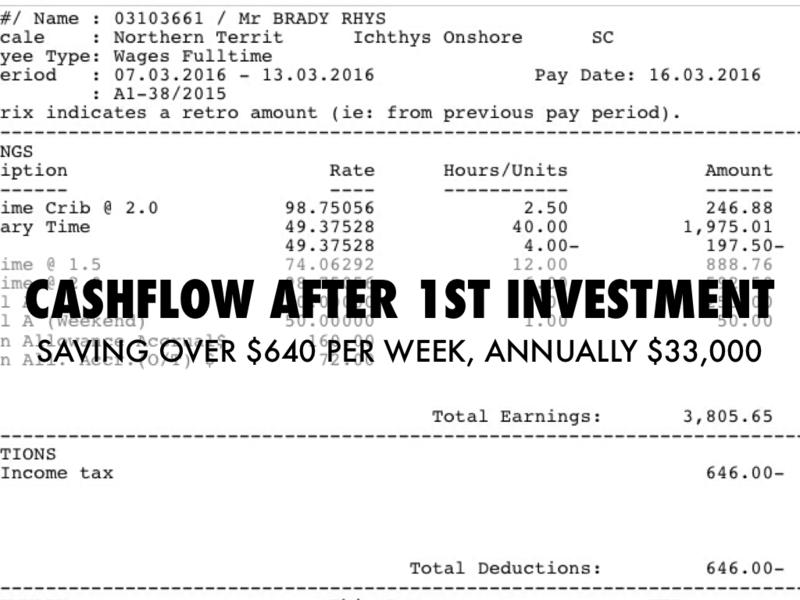 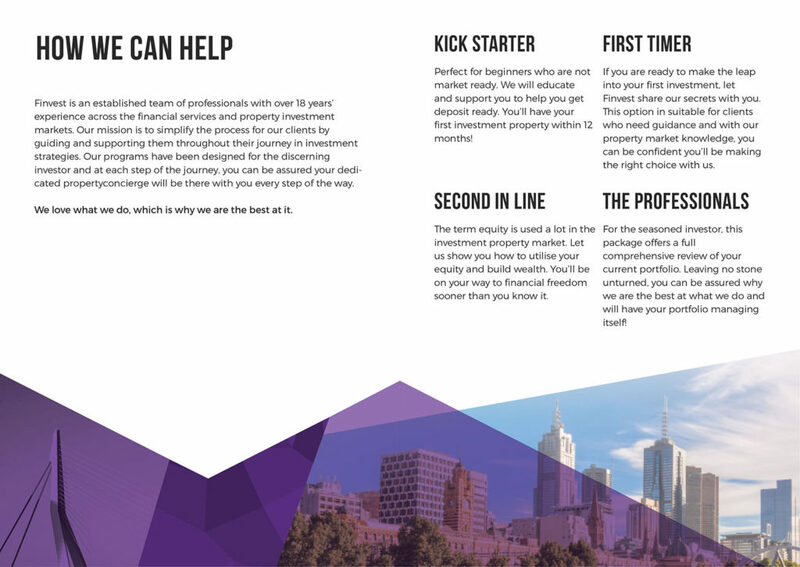 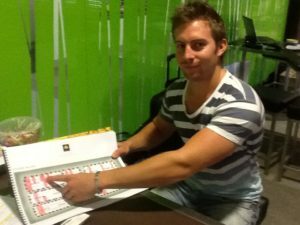 From a borrowed deposit, Rhys then went on to complete 3 investments in 3 years with Finvest.